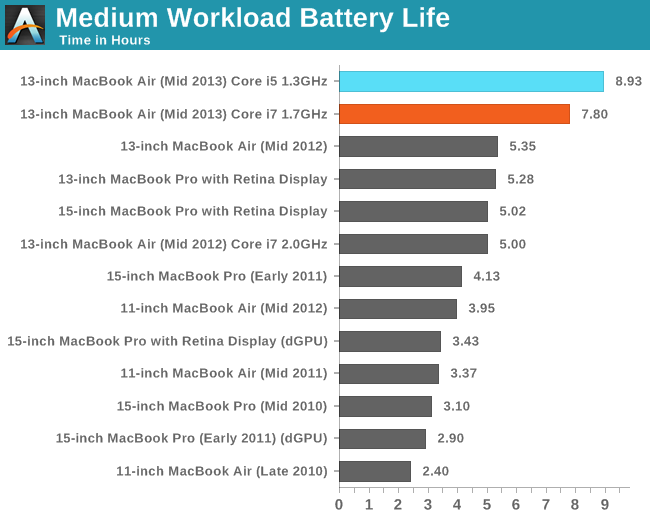 Macbook Air is undoubtedly a very good laptop. Price and lack of optical drive can affect a large number of users whose decision during the judgment can be negative so that they can decide to choose another manufacturer. Air is perfect and the best "second computer" that you can wish for. His task was not to be the main and only computer we can possess. 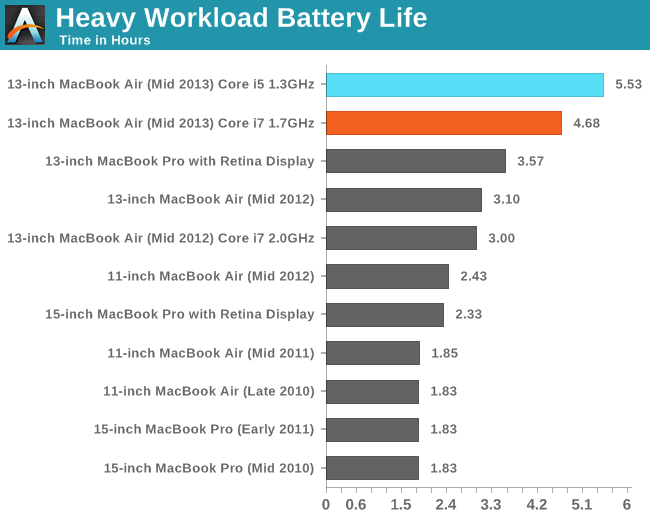 If you want excellent laptop computer that will be able to carry it with you wherever you go, the Air is an excellent choice for perfectly reasonable size and more pronounced weight that barely exceeds one kilo. 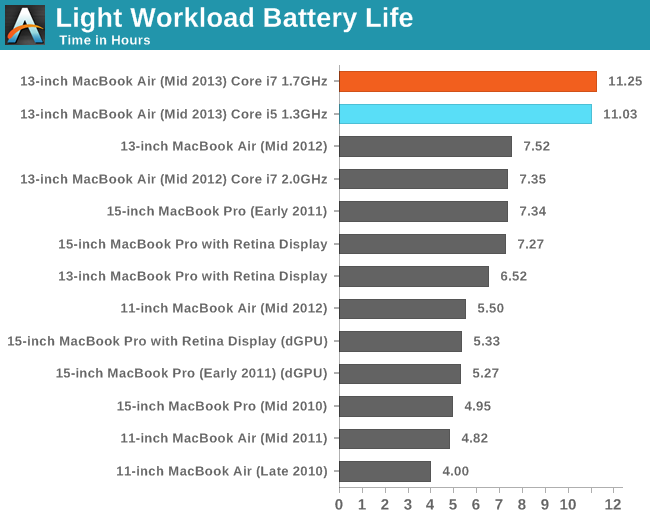 I just checked the benchmark result of retina MBP 13 - and SP3 actually slightly beats it!